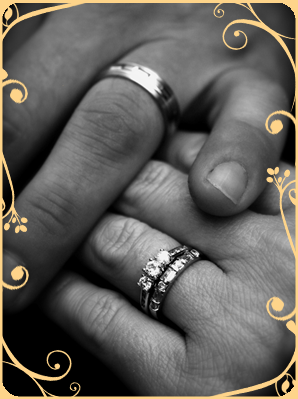 At LifeTogether we know your wedding ceremony is one of the most sacred events of your lifetime. Our officiants are at your service to make your wedding day personal and memorable, a true expression of who you are. In addition to personalized ceremonies, we at Life Together, provide support services and training for people in relationships. We assist couples build stronger foundations, teach basic (yet commonly missed) relationship skills, promote a deeper understanding of each other, and cultivate long lovingrelationships. At LifeTogether we desire to increase the joy of married couples and foster lifelong and meaningful marriages. Copyright © LifeTogether 2009. All rights reserved. A product of Peal Designs ™.